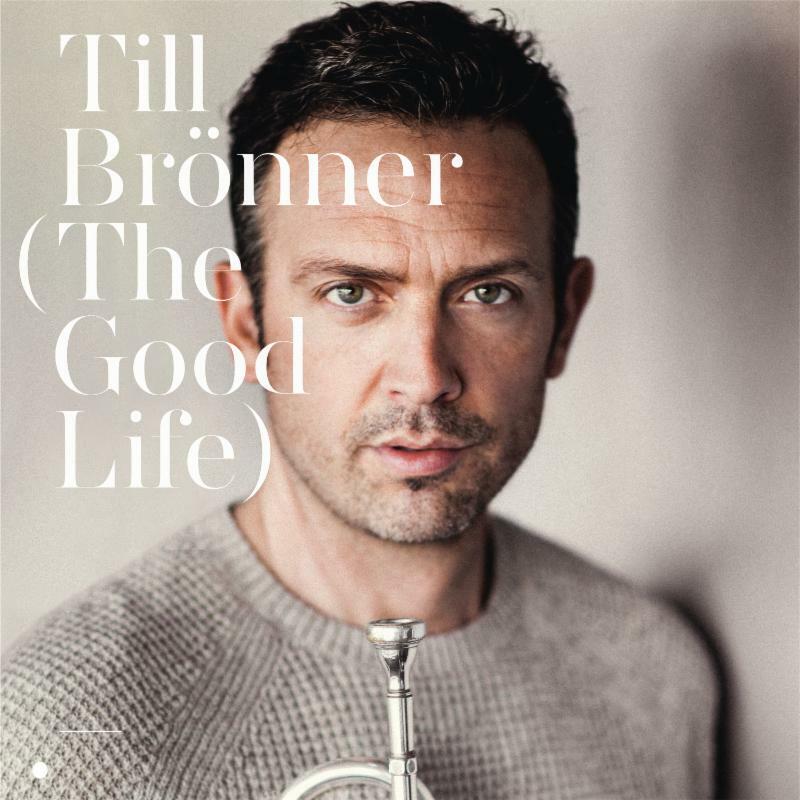 Sony Music Masterworks releases The Good Life – the debut album from renowned German jazz trumpeter, Till Brönner. Featuring bassist John Clayton, guitarist Anthony Wilson and pianist Larry Goldings, The Good Life will be released worldwide September 2, 2016 digitally, on CD and vinyl. It will also be released as a super deluxe boxset including special photobook with CD, download code and vinyl LP. Since recording his first album in 1994, Generations of Jazz, Brönner has steered his career through a series of different phases, including making a name for himself as a producer through his work with artists such as Hildegard Knef and Thomas Quasthoff, as well as, very significantly, discovering his own singing voice. 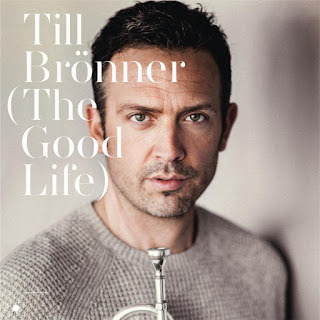 Up until now Brönner has been seen as a trumpeter who occasionally sang and now he will demonstrate his new found talent across an entire album of popular jazz hits – including two originals. Till Brönner can rightly be regarded as Germany’s most successful jazz musician, but his fame has spread far beyond the National and even the European scene. This year he was invited to participate at International Jazz Day at the White House, playing alongside such legends as Ray Brown, Dave Brubeck and James Moody. Brönner has always walked his own path, evoking thought and finding ways in which to challenge the greater jazz community as a whole. He continues to push those preconceived notions of what a jazz musician should be, showcasing his clear vision and determination throughout his longstanding career.